Watch the video below to see how you can have more fun playing the guitar by improving your technique so you can focus on what you want to play… and not how to play it. Wouldn’t you rather spend more time playing and enjoying your guitar than working on it? I’m often asked how I make things look so easy and effortless when I play… like I’m just having the time of my life. And my answer is always the same… it looks easy because, to me, it is. I don’t have to think anymore about where my fingers are going to end up so I get to enjoy those moments a lot more. But please don’t get me wrong, I’m not trying to brag or make you feel bad because I know right now you might feel like it’s next to impossible to play smoothly and in control… and fast. When I was getting started it was hard for me too. In fact, most people think I was “the guy” in high school and could outplay all of my friends… that this all came very naturally for me. The myth is that you have to practice your technique for at least 2 hours a day to achieve any real speed and control on the guitar. Now I’m certainly not going to say that you can be a virtuoso in just 15 minutes… that’s not realistic and you don’t believe that any more than I do. What I’m saying is that there is a point of diminishing returns – both from the standpoint of what you get back from what you put in… and your mental attitude! I know I say this a lot, but it’s called “playing guitar” for a reason. It’s not “working guitar.” It’s not supposed to be work, it’s supposed to be fun. This is our escape this is what we do to forget about the world and just enjoy some music. 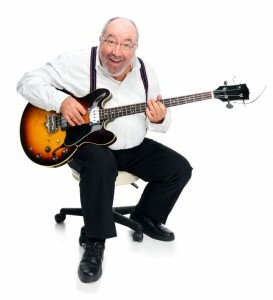 And since you know that being able to play better equates to more enjoyment when you play, it’s obviously important to develop your ability and your control to a point where you are enjoying what you hear – but without doing it in a way that keeps you from having time for anything else. So I saw a huge need for a solid set of information about building technique and playing faster without spending hours every day doing it. 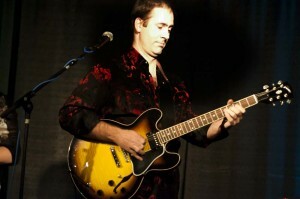 Pentatonic Scales & Technique Mastery was created using my own personal guitar “workout,” combined with what I’ve found be the most efficient and effective with my own students over the last 20 years. How Does Pentatonic Scales & Technique Mastery Work? Cool – What’s In The Box? 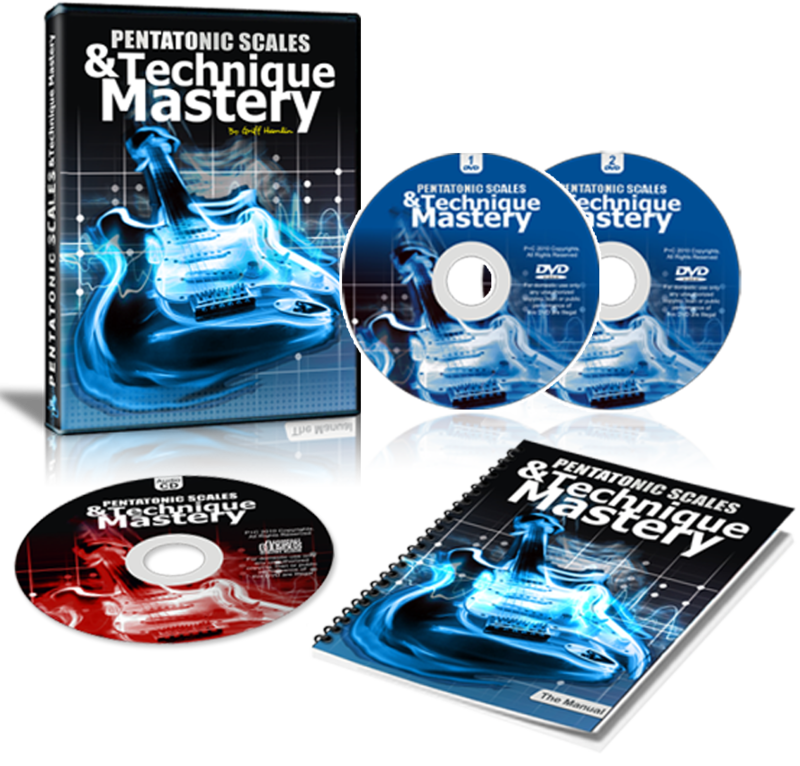 When you get your copy of Pentatonic Scales & Technique Mastery, it will be shipped to you on 2 DVDs, 1 CD, and a printed manual… or if you choose the new Digital Delivery option you can get it within seconds of placing your order through the secure Member Portal. Either way, all you do is start the first video and grab your guitar. Open up the manual (it’s bound so that it will lay flat for you) and you’ll have the TAB easily readable next to you. Once you’ve played along with me a few times, you can use the CD to play along with and build your ear. 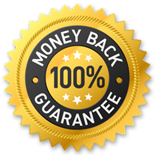 And of course, if for any reason you’re not totally happy with the course, just let us know and you can have a full and complete refund, including shipping. And as my way of saying thanks for giving it a try, you don’t even have to send it back. Just let us know and you’ll get a refund, no questions asked. But you can have the DVD version today for just $97, or split it up into 3 easy payments of just $32.33. 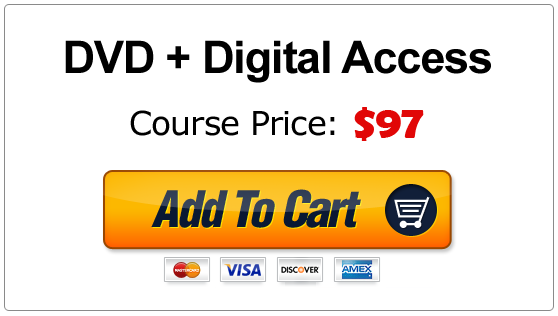 And for the instant access Digital Delivery version, it’s just $77 (and you can even still do it in 3 payments) and if you get the DVDs, the Digital version comes along for the ride as my gift... in case you like to hear the thump on your doorstep but you want to get started today too. Now, at this point, I’m supposed to throw in a bunch of “bonus” stuff and try to convince you that this is the best thing in the world for you. To be honest, I just don’t want to do that. This is a fantastic way to improve your technique and your soloing. You’ll get a lot out of it, and you’ll really like taking your new speed for a spin. If you already feel like you know your scales inside and out and don’t need to play any faster or smoother… that’s cool, I understand and no hard feelings. But if not then I know this will really help you. And there’s no risk to you so give it a try today. 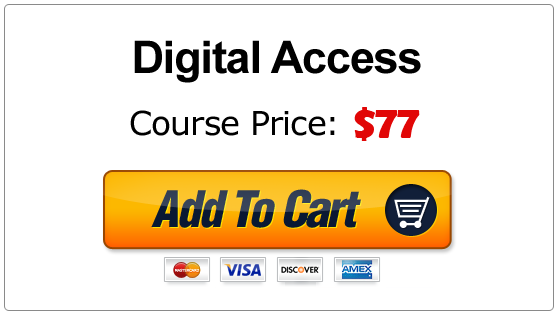 To get your complete copy of Pentatonic Scale And Technique Mastery just click the yellow “Add To Cart” button below with your preferred delivery method. Just as soon as your order is complete you will receive an email with your access instructions to the secure Member Portal so you can be transforming your blues rhythm playing from boring to killer in just a few minutes from now! Remember, doing things the way you’ve done them is only going to get the results you’ve got now. Don’t wait for your frustration to take over and make you put that guitar away for good. 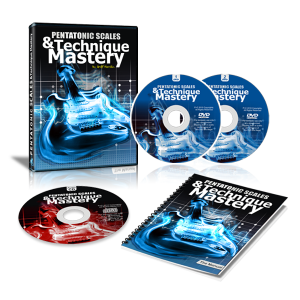 This system has worked for hundreds of students and I know it will work for you too.